The CAF’s FG-1D “530” is one of the original airframes that launched the Commemorative Air Force. This airplane is not only historically significant, but it is thoroughly engrained in the CAF’s heritage and has been one of the busiest aircraft in the history of the CAF’s stable. 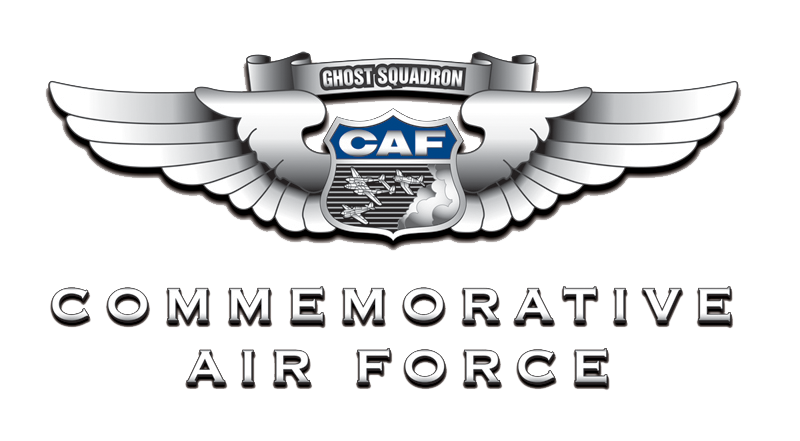 The CAF Dixie Wing at Falcon Field was selected to become the new home for the FG-1D “530” by the leadership team of the CAF in August of 2012. We are very proud to have received such an honor and are doing our best to live up to that distinction. 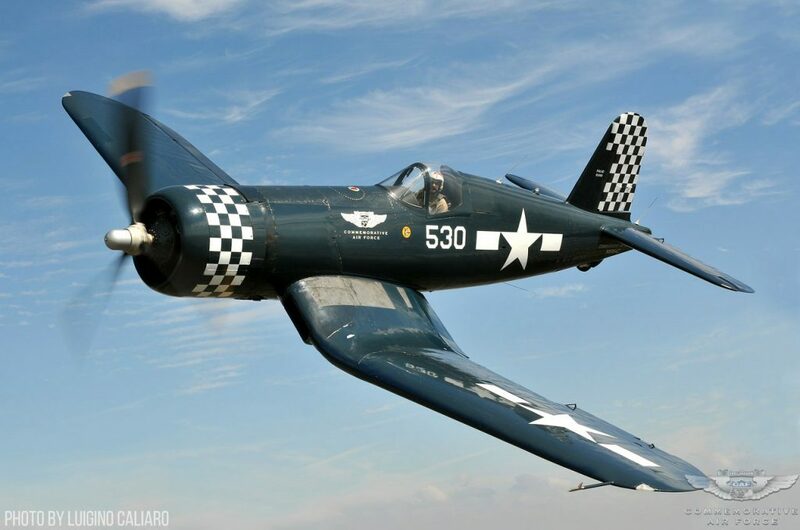 The CAF Corsair was built by Goodyear hence the designation FG instead of F4U. BuNo 92468 (Stands for “Bureau Number” which is the Navy serial number of the airframe) never saw military combat but was used stateside in various roles until being stricken from active duty by the US Navy in 1956. BuNo 92468 was rescued from destruction in 1957 by Ernest Huggins. Ernest only held the corsair for one year when he transferred ownership to Skip Underwood of Tulsa, Oklahoma. Underwood relocated the plane to an airstrip in Buckeye, Arizona where he had a small crop dusting operation and it remained there in storage until sold in 1960 to CAF Hall of Fame member Marvin L. “Lefty” Gardner.